Jacob Hellmann received his B.S in Psychology from the University of Virginia’s College @ Wise in 2012. While there, he enjoyed his time learning and discovering the workings of the human brain and its development while enjoying the Appalachian Mountains. 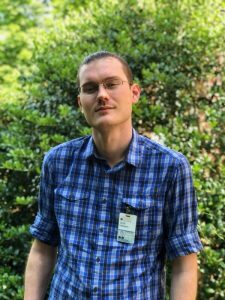 After graduating, he spent a few years at Piedmont Virginia Community College, to further his education in the IT industry and earned a certificate in computer & network support technologies. 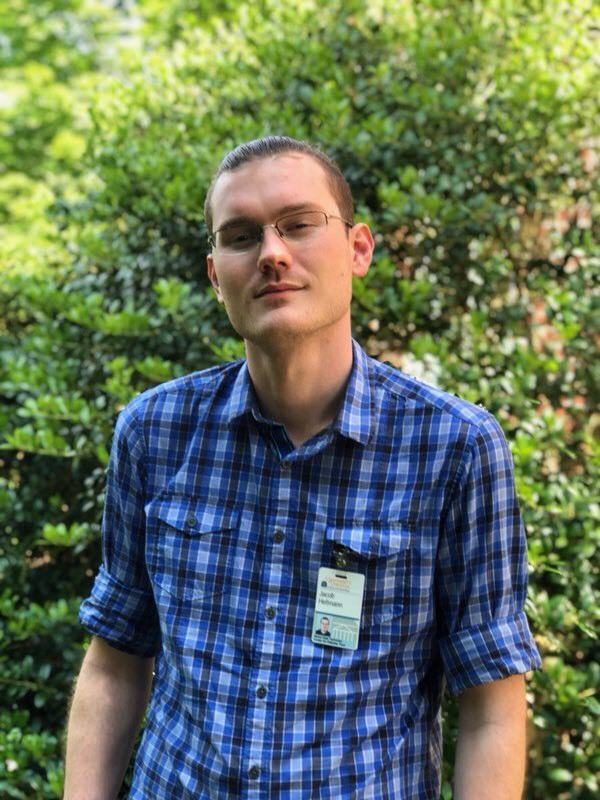 Jacob started working for the Diabetes Center for Technology in early 2018. He now lives in Charlottesville, VA and enjoys hiking, wandering, music, movies and keeping up with the latest technology.